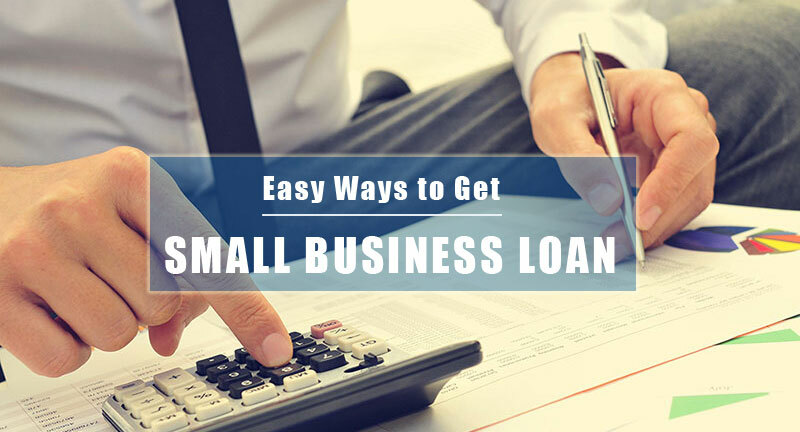 One of the most effective ways to get a small business loan is to prepare a detailed plan. 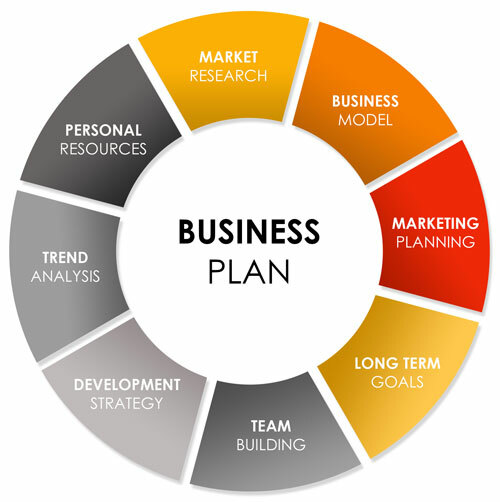 You can always hire a professional to help you prepare a business plan which provides a clear idea of what your business plans to achieve. The business plan gives confidence to the lenders that you know what to do with your business and how to earn profit in order to repay the loan. There can be nothing more successful than winning the confidence of your lender when you plan to apply for small business loan. Another easy way to get a small business loan is by approaching the bank where you hold a personal account. You already have a good relation with the bank where you have a personal account, which is the reason why it will be easy for you to get the loan. So, whenever you need a loan, check whether your bank provides small business loans to its existing customers. This will reduce your hassles to a large extent. When you plan to apply for a small business loan, ensure that you shortlist a few banks and read their guidelines carefully. Reading the guidelines will provide you an idea about whether you can fulfill them when you apply for a loan. Each lender has a separate set of guidelines and some of them may be difficult for you to follow. Read the guidelines and when you make the final decision ensure that you are prepared with all the documents as well as application forms. Preparing beforehand increases your chances of getting small business loans. Apart from following these steps, you can also apply for unsecured small business loans as these are quite easy to get. However, small business loans may have a higher rate of interest. As a result, measure all the pros and cons before making the final decision.